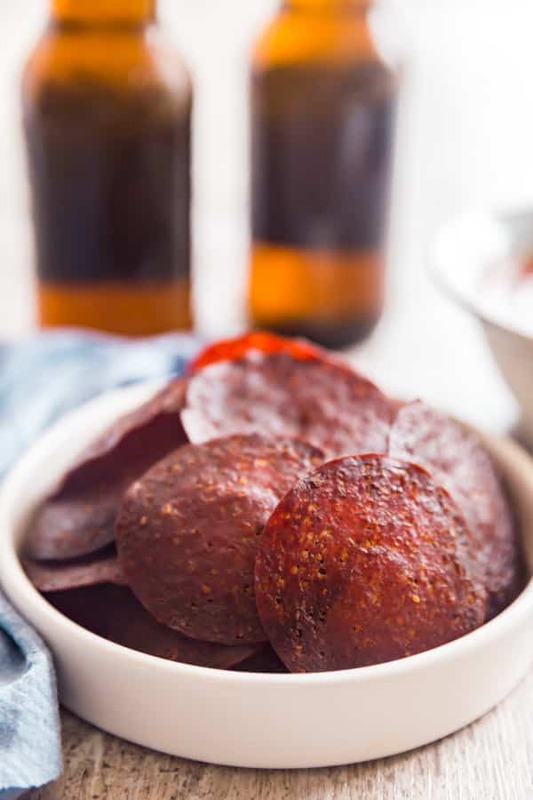 Crispy, spicy and dangerously addictive: this Pepperoni Chips Recipe is the party snack you never knew you needed and won’t be able to stop eating! Guys, what are you making for the big game next weekend? 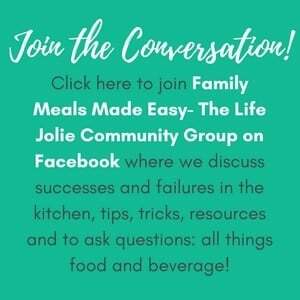 Have you made your menu yet? Are you going to a party? Just ordering a pizza? I could care less who wins next weekend I’m rooting for the Eagles, if not for any other reason but that I can’t even deal with the Tom Brady and his Uggs. 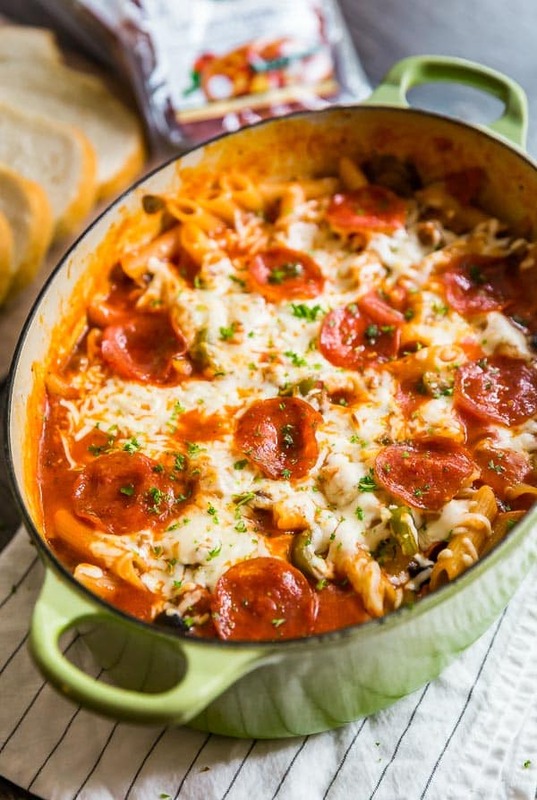 Although there’s been some talk of Sunday Sauce with Meatballs (I know that doesn’t exactly scream game day, but to Italian’s this is the ultimate comfort food!) but nothing is in stone yet, so I’m still brainstorming. Although it might not hurt to have some snacks that fit well into that mold. How to make Pepperoni Chips. That’s right, my friends. 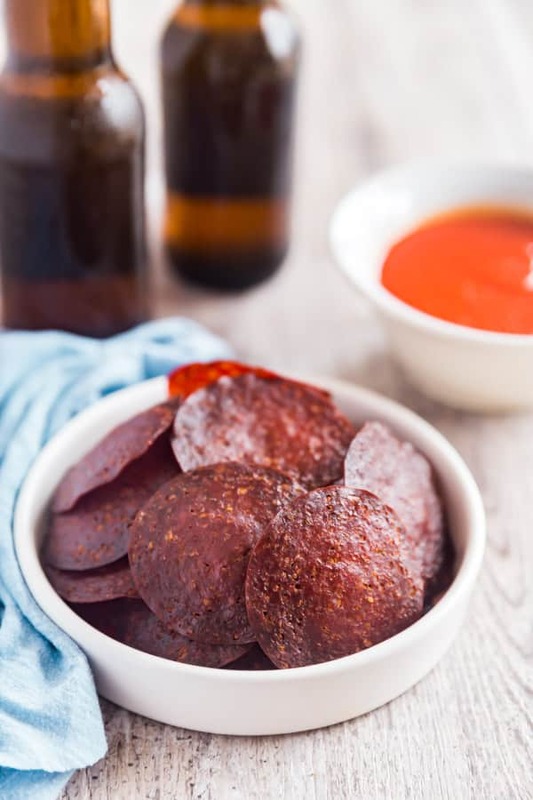 You may remember I made these insanely easy and dangerously addictive Salami Chips. 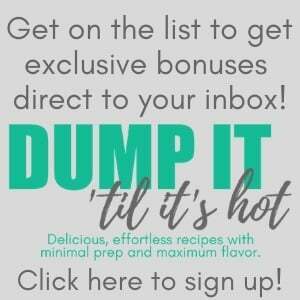 Right now they’re going crazy on Pinterest, and with good reason! I mean, now that the holidays are over, all the different game days are pretty much the only good excuse to have a get-together before Easter. If you need an excuse (you don’t but still). 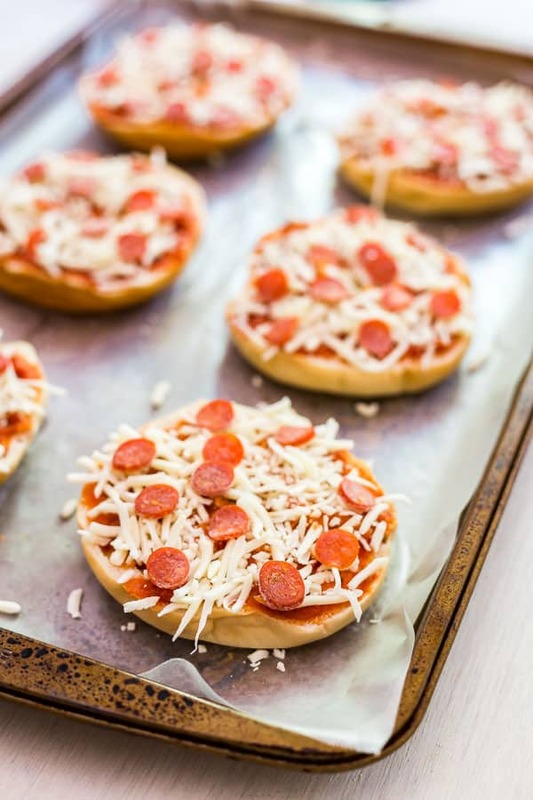 Now if you’re a person who gots extra excited when the pepperoni on their pizza get’s all crispy and awesome, then this is going to be your new favorite snack. I am definitely one of those people. This is as simple as lining a sheet pan (I love my silpats), placing some deli pepperoni onto the pan and baking it at a slightly lower heat. These Pepperoni Chips do tend to get darker quicker, so I definitely encourage you to keep an eye on them and check them after 20 minutes. I like to dip them in Marinara sauce. Homemade is always best and you should totally try my recipe for a super easy and delicious Marinara sauce. They’re also delicious on their own but are definitely best served as soon as they’ve cooled a bit. 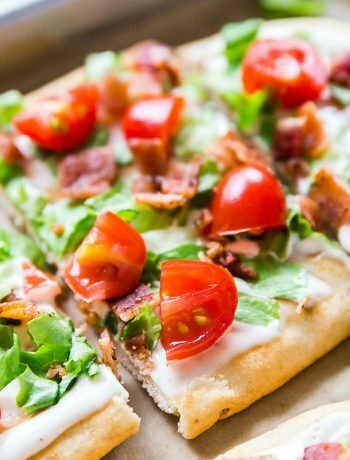 Preheat the oven to 300 degrees and line a sheet pan. Lay slices of pepperoni in a single layer on the pan. Bake 20-30 minutes (check it at 20 as it gets darker early). Allow the chips to cool and drain well on a paper towel lined plate. Enjoy with Marinara dipping sauce. These will last up to a week in the refrigerator in an air-tight container but are best right away. 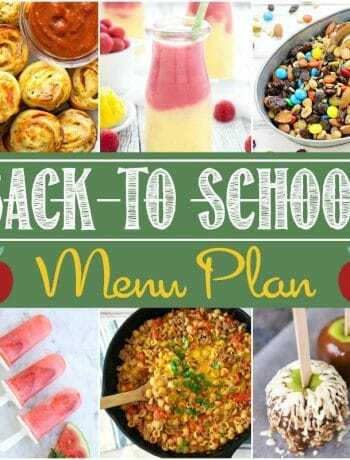 January 31, 2018 at 7:17 am HOLY YUM. 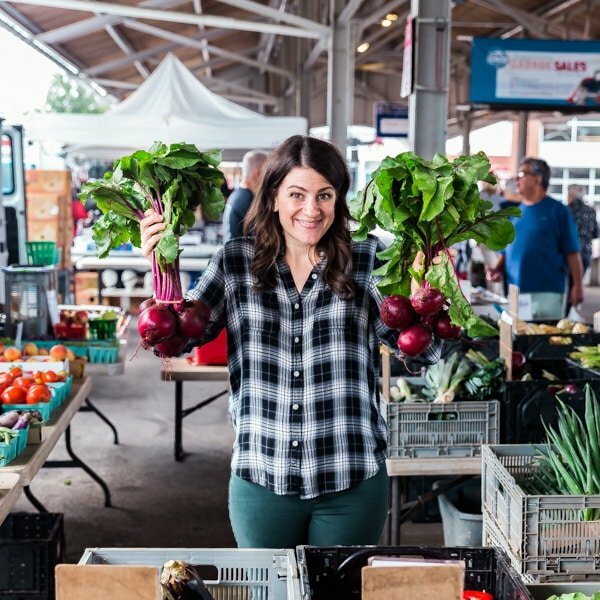 This is an incredible find of a recipe!! SO clever and so addictive. January 31, 2018 at 9:12 am Thanks Jessie- They really are! January 31, 2018 at 3:21 pm Thank you! Enjoy!